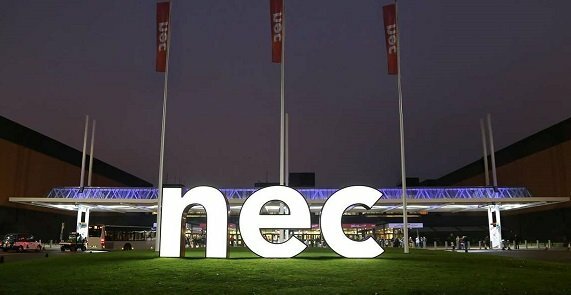 We are excited to inform you that Karma Mobility will be at this year’s Naidex in Birmingham’s NEC after an extended break. If you are going to the show, please come and visit us. 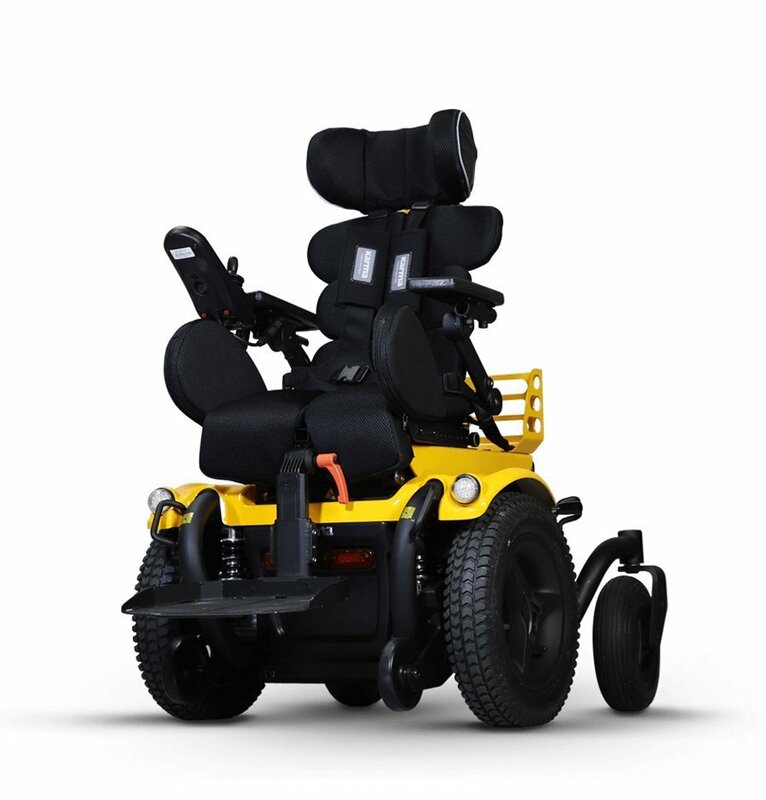 Karma Mobility will be exhibiting a series of exciting products including the new pediatric and power wheelchairs, which are coming soon to the Karma range in 2019. 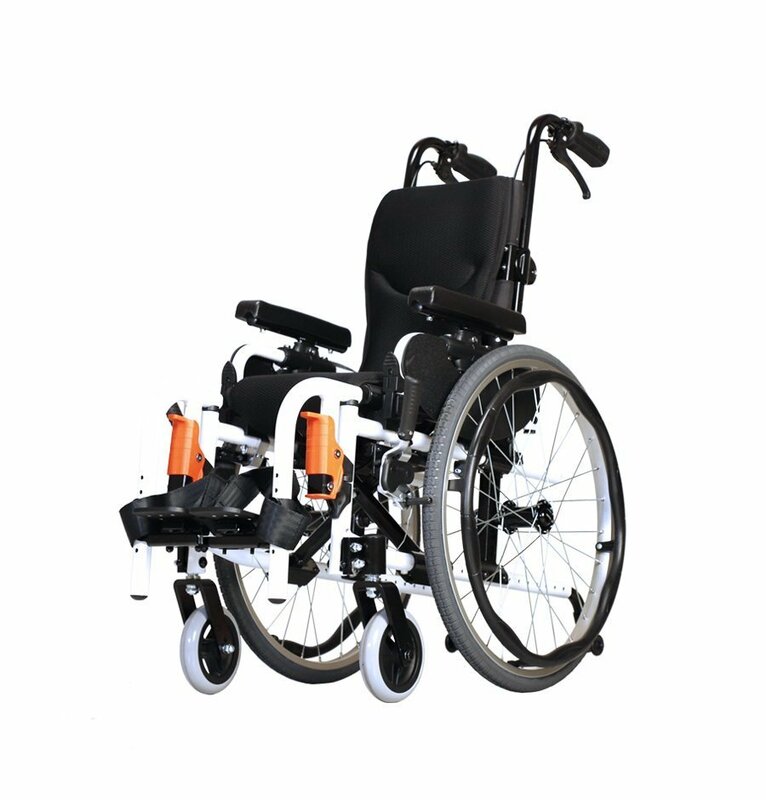 Kameleon is a new pediatric power wheelchair with highly configurable seating and multi-power functions that give children solid support during their growth of independent mobility. The highly configurable seat frame, Versus is designed to fit and adapt to different type of seat cushion and backrest with the sliding racks and movable pans. 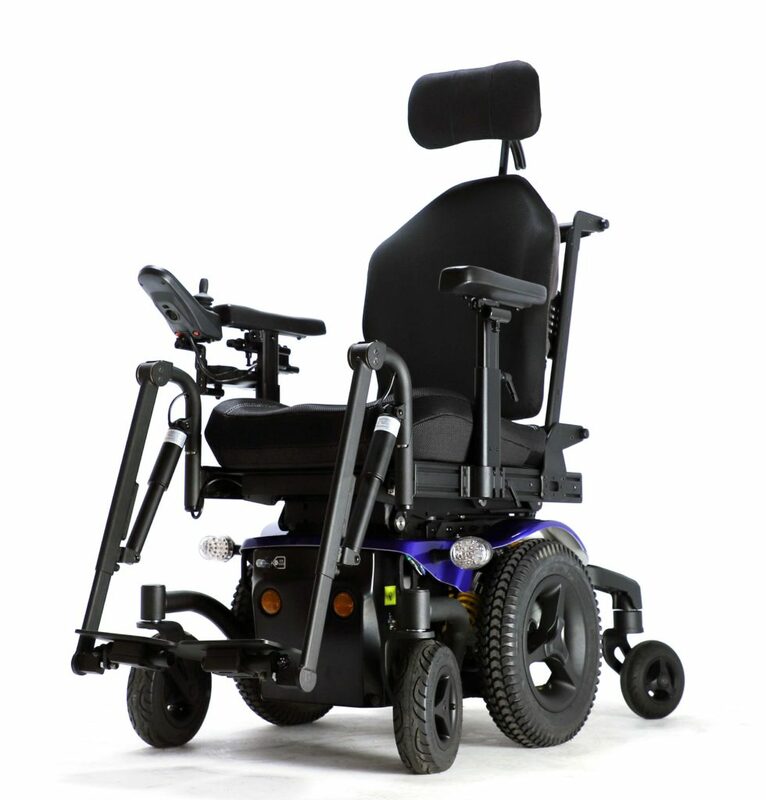 The module power functions (seat lift, recline, tilt-in-space, and elevating footrest) provide relief of seating pressure and maximize body comfort. The new member of the popular Flexx Family, Flexx Junior is a multi-adjustable pediatric wheelchair which is specifically designed for children between the ages of 7 and 15 years. and sign up for a free ticket online.